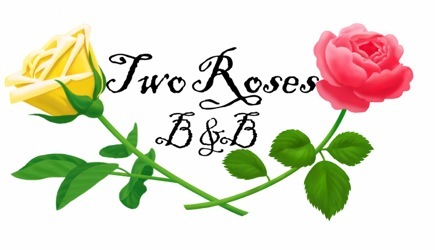 Two Roses B&B is located in the County of Brant, adjacent to the Region of Waterloo. Both of these regions are replete with all kinds of attractions to captivate people of all ages. Come stay at our B&B and enjoy. St. George Apple Fest is a festival with something “A-peeling” for everyone Apples of all varieties as well as: homemade pies, dumplings, craft shows, ongoing live entertainment (mostly local), a variety of foods from our local service groups, antique stores, children's activities including pony rides and inflatable play structures. There is something for everyone. There are other activities happening in town, hockey tournaments and antique shows are popular, and if reading is your passion, then Two Roses B&B has an extensive collection of reading materials and there is a nearby public library. Paris, Ontario is a town located on the Grand River. First settled by Hiram Capron a in 1822. He settled here at the Forks of the Grand in 1829, divided part of his land into town lots, and in 1830 constructed a grist-mill. A Small and very picturesque town with many shops and spectacular view of the Grand River. There are many other small communities near the Two Roses B&B, there is plenty to do and see in this region, come, enjoy, relax and create lasting memories..